VANKLEEK HILL, ON – Beau’s All-Natural Brewing has announced the return of a special limited edition brew, and the launch of a core brand in a new format. 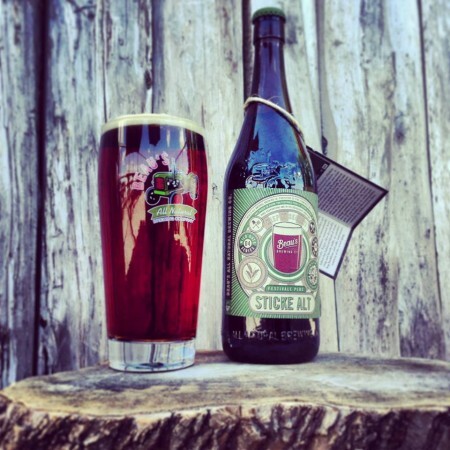 Sticke Alt is a special, rare version of a Dusseldorf Altbier; bigger and bolder than usual. Festivale Plus features a decidedly robust but balanced blend of clean, crisp and bready malts, with an assertive hop backbone. Oaky undertones are courtesy of the wood aging. Festivale Plus is available now at the Beau’s retail store and BYBO delivery service, and will be released soon at select LCBO locations. “While my preference would be to have the 12-pack in the LCBO, because they contribute to the Ontario public, the fact is TBS is the only place we’re allowed to sell a larger pack size, and our customers really want to buy our beer in the 12-pack,” explains Beauchesne. “As a bonus, we’ll probably surprise a few people who shop mainly at The Beer Store with a tasty new beer to try out,” he adds. 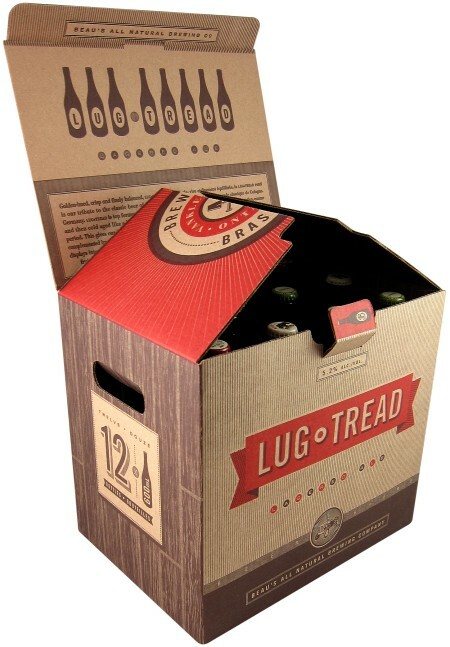 The Beau’s Lug Tread 12 pack will retail for $46.10, and will be available at 34 TBS outlets in Ottawa, Toronto and other select cities in Southern Ontario.